Removes dirt such as insects residues, grease, etc. 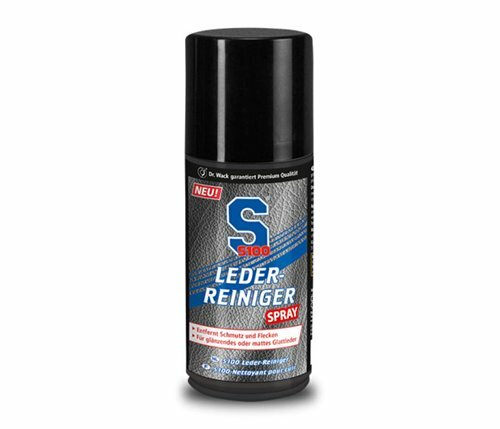 Restores the breathability of climate membranes. For shiny or matt smooth leather. Incl. TFL-Cool®. Biker combinations, boots, bags etc. Not suitable for full-grain leather.